Margaret Betts on "Novitiate"; Alexandra Billings on transgender negativity; Visual language of oppression; Curious pleasure of TV edits; Collapse of "House of Cards." 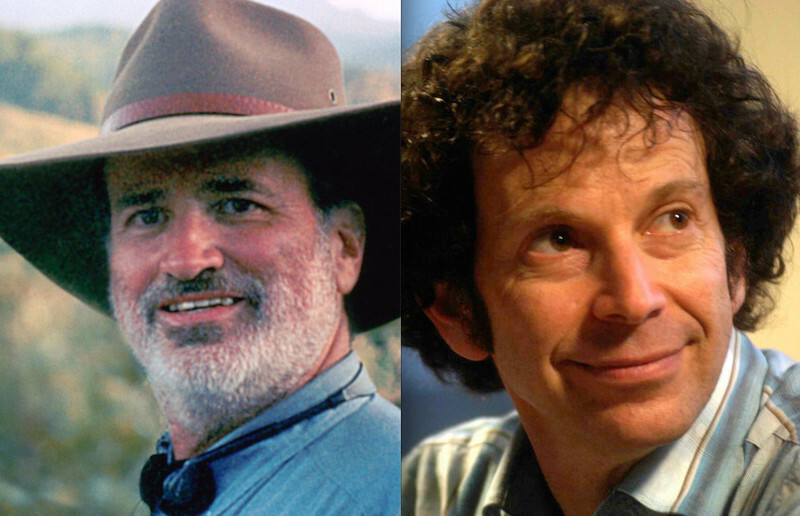 Roger's Favorites: writer/directors Terrence Malick and Charlie Kaufman. 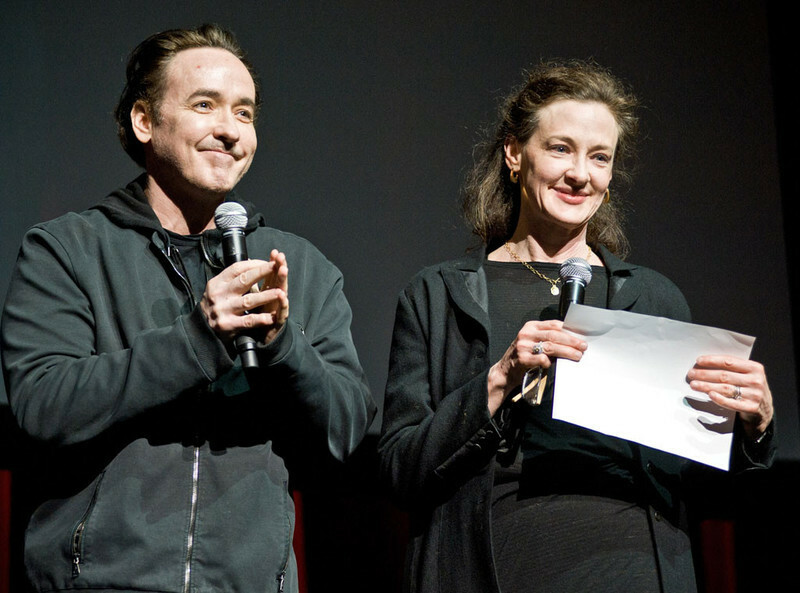 Roger's Favorites: actors John and Joan Cusack. A Venice report on the latest from Charlie Kaufman & Laurie Anderson, as well as two other amazing films. An interview with film critic Matt Fagerholm. A report on the atmosphere at the 2014 Jerusalem Film Festival and its best film, "Maidan." Jenny Slate, Gillian Robespierre on Sundance Hit "Obvious Child"
Writer/director Gillian Robespierre and star Jenny Slate discuss their edgy romantic comedy Obvious Child, a festival hit at Sundance and SXSW. Eric Kohn attends the Oscars; The economical realities of being an actor in Hollywood; Product placement at the Oscars; A woman confronts her critics; Remembering the Laser Age. Links to all the essays about our picks for who deserves Oscars during this week-long event. Updated daily. Nell Minow makes the case for Best Original Screenplay for Spike Jonze's "Her." The Producers Guild, the Writers Guild and the Directors Guild have all weighed in. How good are they as predictors of the Oscars? Sam Fragoso ranks all 22 films he saw at the 2014 Sundance Film Festival.